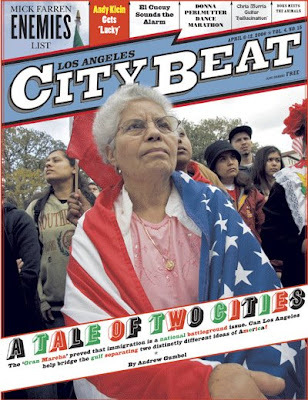 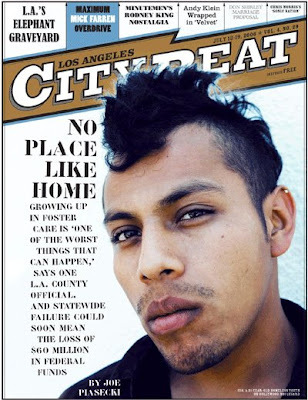 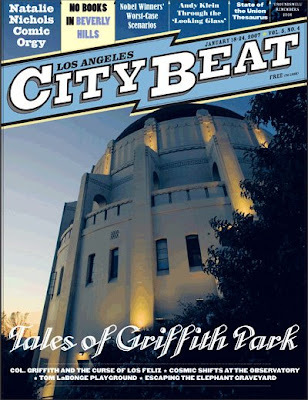 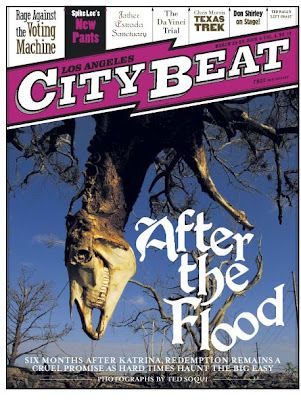 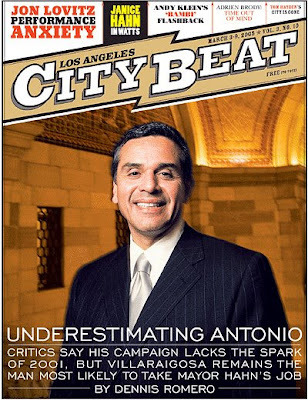 LA CityBeat newspaper closed down operations with it's last issue published last Thursday. 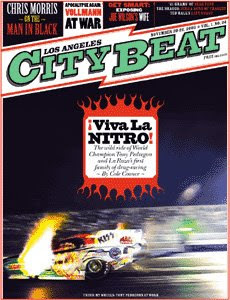 Was honored to be a contributer to the publication since their launch. 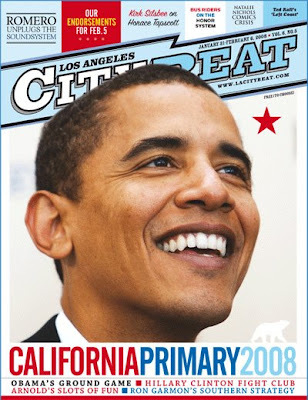 Worked with several amazing editors, writers, and designers there, and made some life long friends. 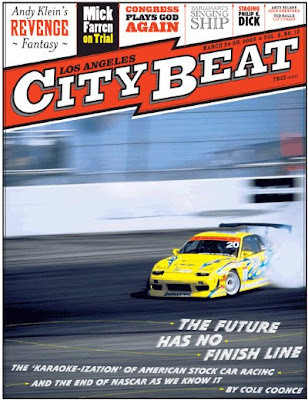 LA CityBeat will not fade in my memory.